A collection of press featuring the work of Rose Eichenbaum. 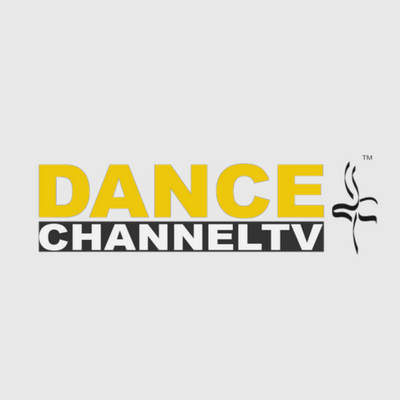 Dance Channel TV: "Announcing the Release of 'Inside the Dancer's Art'"
"In this gorgeous book, the acclaimed photographer Rose Eichenbaum captures the spirit, beauty, and commitment of dancers along with the dancers’ own words of wisdom and guidance." 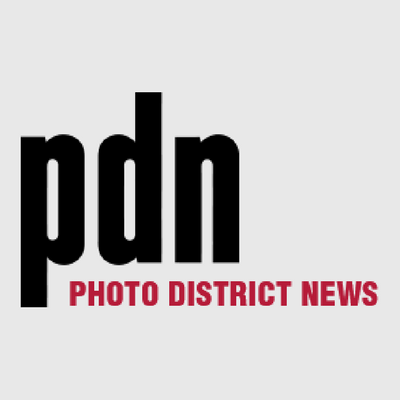 PDN Photo of the Day: "Photographing the Dancer’s Art"
"Rose Eichenbaum spent her thirty-year career photographing dance, recording “hundreds of dancers of every style—from ballet, tap, jazz, and break-dancing to ballroom, postmodern, world dance, butoh, and the avant-garde—in dance studios, photo rental houses, and site-specific locations, in rehearsals and in performances,” on assignments for dance companies, magazines and books, she writes in the introduction to Inside the Dancer’s Art, a new book of her work published recently by Wesleyan University Press." 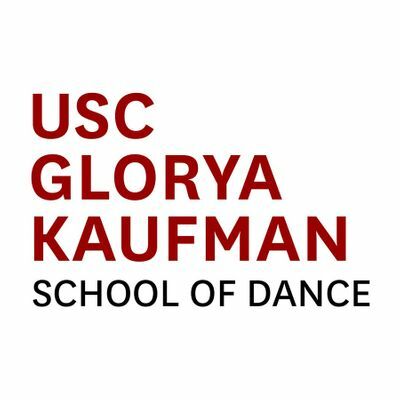 USC Glorya Kaufman School of Dance: "USC Kaufman Students featured in New Dance Photography Book"
"Acclaimed dance photographer Rose Eichenbaum released a new coffee table book of her work titled Inside the Dancer’s Art, in which she pairs her portraits of such renowned artists as Paul Taylor, Bill T. Jones, Katherine Dunham, Ann Reinking, Mark Morris, and Pina Bausch (just to name a few) alongside their own quotes, words of wisdom and personal anecdotes. The book is a beautiful source of inspiration, that succinctly captures the humanity, struggle, creativity and beauty of these dancers and choreographers." Dance Magazine: "This New Dance Photography Book Offers Your Daily Dose of Inspiration"
"In her many years of shooting top dancers and choreographers, photographer Rose Eichenbaum has not only captured their movement, but collected their stories and the guidance they have to offer other artists. Now, Eichenbaum is releasing a coffee table book, Inside the Dancer's Art, filled with these artists' words of wisdom alongside their portraits. Here are a few of our favorites." NYMag's The Cut: "250 Celebrated Dancers Appear in This New Photography Book"
“My dance is a soulful articulation of unspoken truths,” says Santa Fe–based dancer Julie Adams in the photography book Inside the Dancer’s Art, out July 14 from Wesleyan University Press. The book features more than 250 portraits of dancers in action by photographer Rose Eichenbaum, including prominent names like Liza Minnelli, Cynthia Gregory, Mia Michaels, Chita Rivera, and Shirley MacLaine, as well as members of the American Repertory Dance Company, State Street Ballet, and other acclaimed dance companies." Read more and see slideshow. All rights reserved. All photographs and text included herein are the property of Rose Eichenbaum.